I love filming a Druids Glen Resort wedding video. 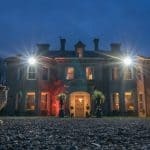 It’s such a fantastic Wicklow wedding venue to work in because the management and staff are so friendly and helpful. 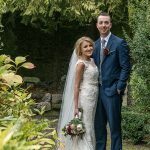 Lorraine and Alan tied the knot in an intimate ceremony and later celebrated in style at Druids Glen Hotel and Golf Resort. Full wedding film highlights coming soon!